The circuit is open from 08.30 to 12.00 and 14.00 to 17.30 (except during sporting events). You can reach us by telephone on 03 86 21 80 00. Specific timetables are set up according to the needs of the sporting event (see the events page) or for the hire of the circuits. 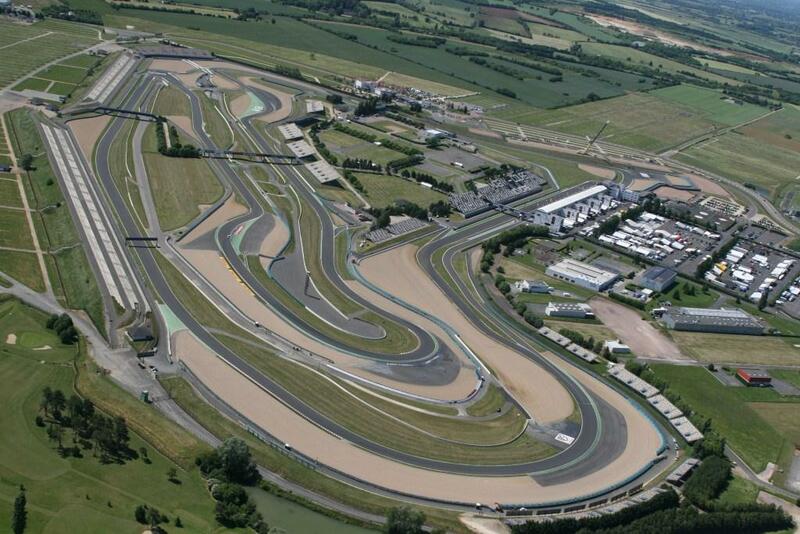 The Circuit of Nevers Magny-Cours, owned by the Conseil Départemental de la Nièvre since 1986, is located 12 km south-east of Nevers in the Burgundy-Franche-Comté region. It is managed by a joint publicly/privately-owned Limited Company, the S.A.E.M.S.C.N.M.C. with a governing board of which the President is Mr Serge SAULNIER. The Orientation and Supervisory Board is presided by Mr Jean-Louis BALLERET. 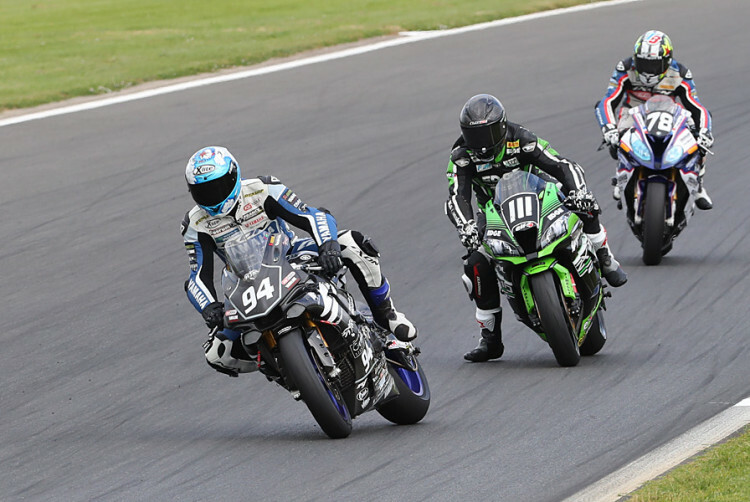 The management and animation of sporting activities leading to the organisation of events and motorsport competitions on the Circuit of Nevers Magny-Cours. Promoting and marketing the Technopôle, coordinating the actions carried out by local authorities and partners at the Technopôle. The turnover of the company is of the order of 8 million Euros. The company has 37 permanent employees including 2 members of the Management Board. The Kart Circuit created in 1993. 5 Reception Areas ranging from 250 to 390 m². 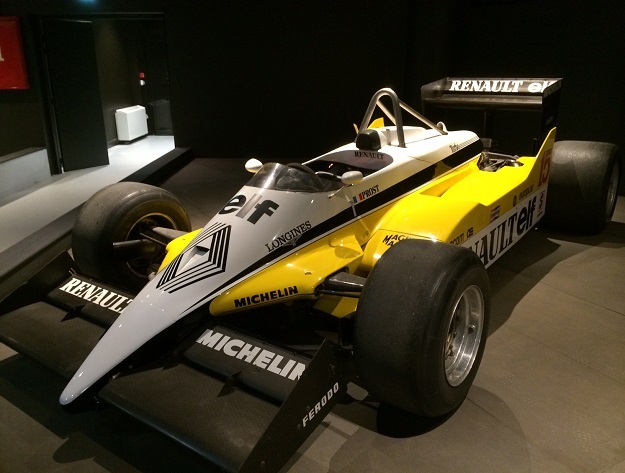 3 themed areas, covering a total of 1,400 m² which is dedicated to the most beautiful French racing cars. 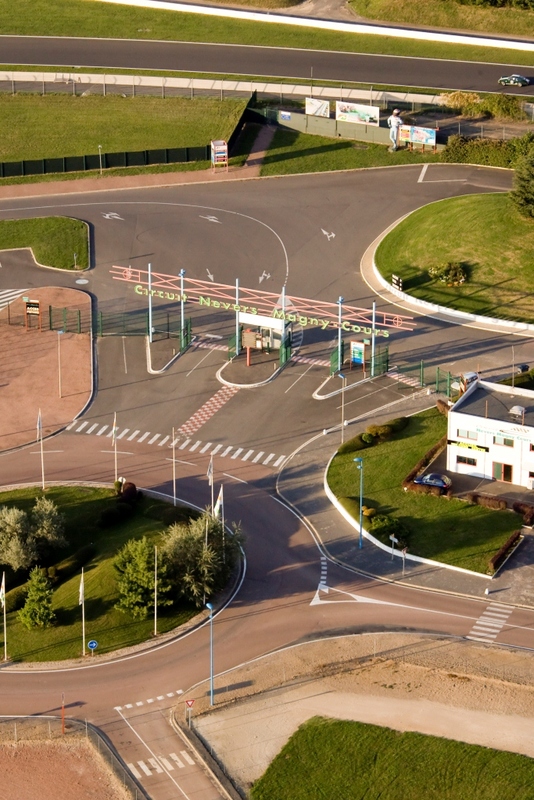 A video room, retracing the history of Magny-Cours. A collection of 48 dream cars ranging from the 1948 Gordini T15 to the Prost AP03 of 2000, and including the Renault RE30B/C that was driven by Alain Prost. 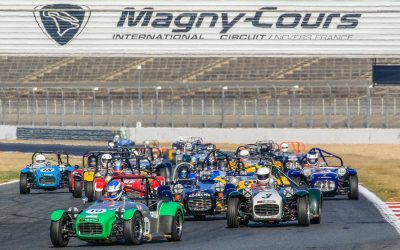 The attendance at the Circuit of Nevers Magny-Cours was estimated at 312,000 visitors in 2016, and placed it second in the list of the most visited sites in the Burgundy Franche-Comté region. 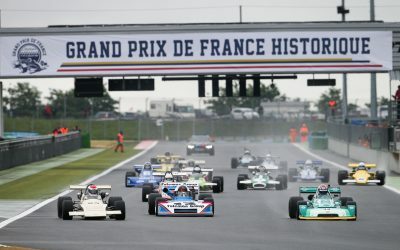 The Circuit has the largest audience capacity available in France with 139,112 spectator entries. The 14 grandstands, with numbered seats, and general access areas, without seats, offer a clear view of the track to the public.